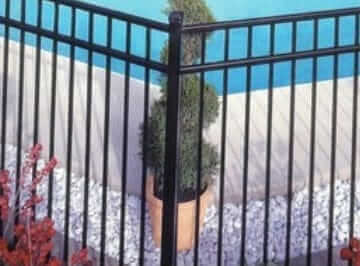 Freedom Fence NJ, the Anello fence company, is a top alternative for homeowners shopping for a quality aluminum fencing company in Bergen County NJ. Family operated, the Anello fence experts are a company local homeowners trust to manufacture wood fences and install pavers to enhance the existing aesthetic beauty of their houses. Why opt for a different chain link fencing installer in Bergen County NJ when you’re able to enjoy the high quality service given by the Anello Fence Contractors in NJ. 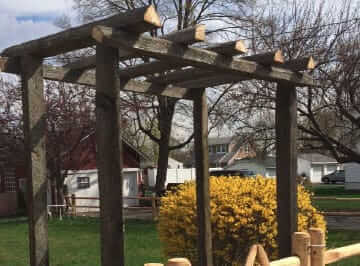 In addition to our work as a professional aluminum fence contract fence company in Bergen County NJ, Freedom Fence NJ is also well-known as an arbor contractor. 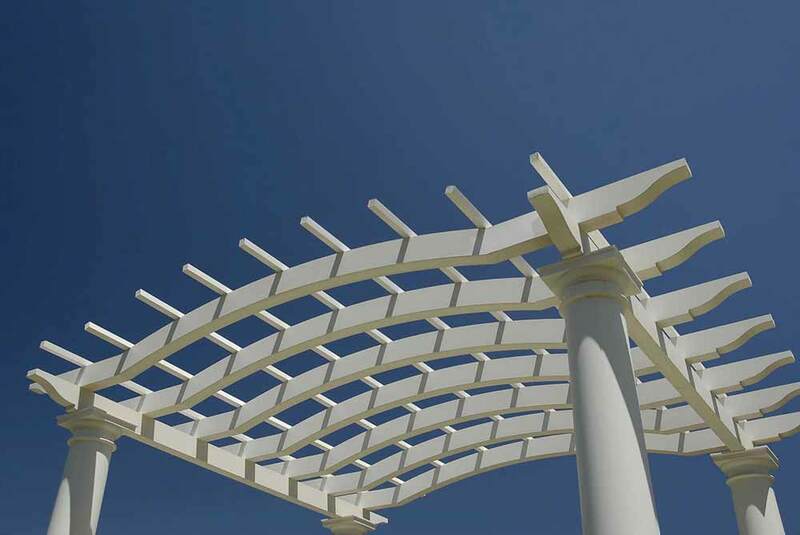 To add sophistication to a wood fence, Freedom Fence NJ can include an arbor or pergola depending on your requirements. For clients who pick us as an aluminum and vinyl company, we’re able to choose accessories including arch gates and scrolls. 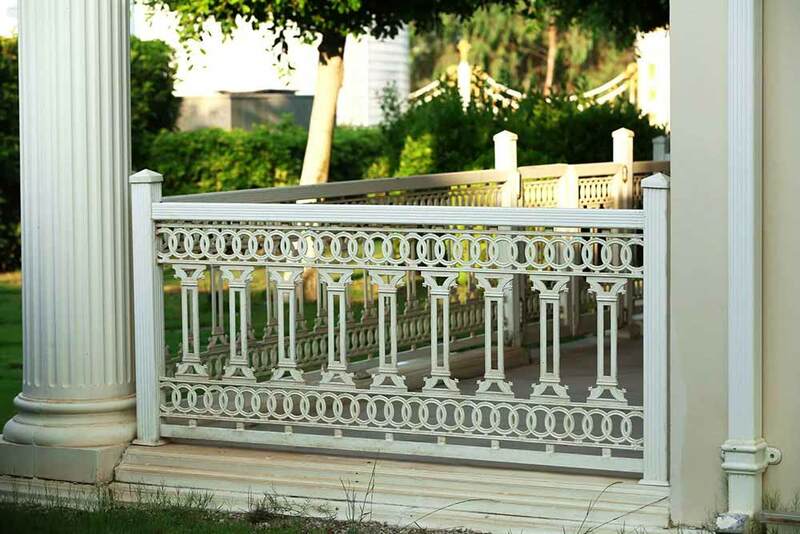 When you make Freedom Fence NJ your top choice when you require a PVC fence company, you have the option of choosing a monochrome or dual colored ornamental fence. In addition, you have a wide selection of options when you use the gates installation services provided by Freedom Fence NJ. To add value to your residence, explore the various types of pavers we use as a quality paver company. 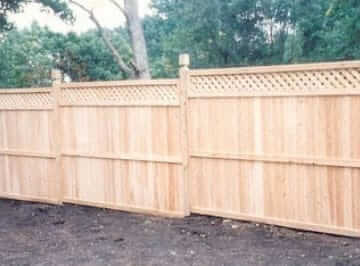 With all the options Freedom Fence NJ offers gate and ornamental fencing installation, Freedom Fence NJ is popular as a top wood fencing contract fencing installer in Fort Lee NJ. We’re capable of serving your requirements when it comes to other services for your landscape in addition to being a top North Jersey fence company. This includes gates, trellaces and arbors. You’re capable of being confident you’re receiving the same amazing quality service because you’re able to rely on us for multiple services for your home’s exterior. These highly attractive vertical garden elements are capable of doing wonders when it comes to adding a sense of beauty and space to your property. We are capable of providing a wide range of designs as well as colors, and when it comes to installation we have a substantial amount of skill. This means that finding something that’s going to fit your aesthetic preferences along with your practical needs will not be an issue. It doesn’t matter if you are trying to find a timeless Old World style or you need something modern or even minimalist. We’re capable of creating something that’s going to work for everyone. Your property value is going to be sure to increase thanks to the additional curbside appeal which these types of services are capable of offering. 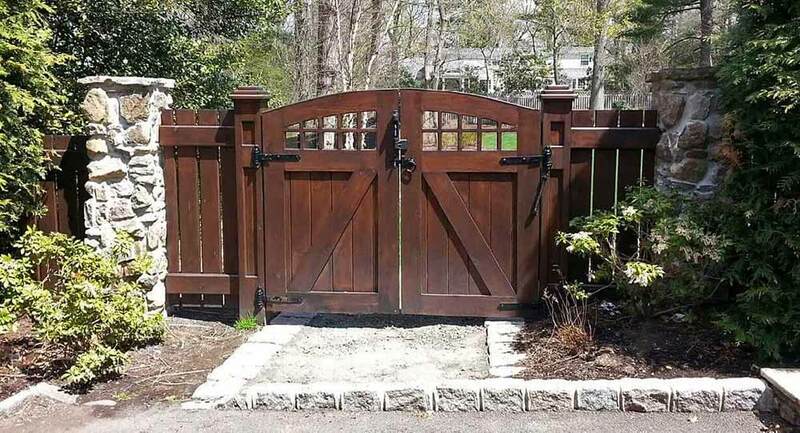 There isn’t anyplace else you need to turn but Freedom Fence if you’re searching for a North Jersey fence installation contractor you’re capable of relying on for quality. As a leading choice to get a aluminum fence contractor in Bergen County NJ we don’t simply serve residential customers either, but additionally provide services for business properties. This is capable of being a perfect solution to make your space as appealing to both employees and customers alike. Make the most of the investment you’ve made in your business property and get in touch with Freedom Fence when you’re in need of aluminum fencing installation in Bergen County NJ and make the most of our wide array of services. When hiring a contractor for a PVC or vinyl fence in Bergen County NJ is something you are interested in, Freedom Fence is your top choice. 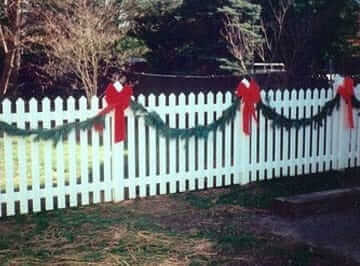 The white picket fence is a classic look that many individuals are after. 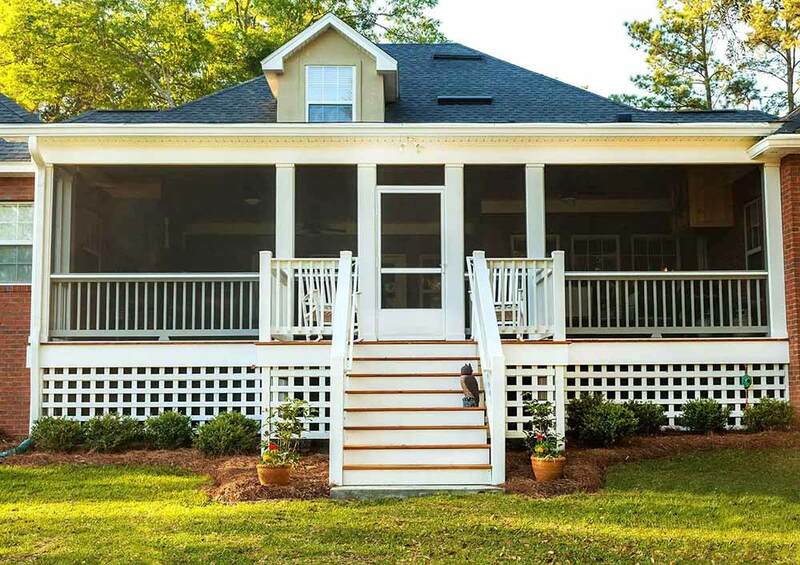 However, maintenance isn’t something that most individuals want to have to deal with, as a wood fence might need to be re-painted every few years to maintain the perfect appearance that you love. This is why vinyl and PVC fencing is such a perfect choice for such a large number of residential, industrial and commercial customers. This type of fencing is both amazingly durable and requires a minimal amount of maintenance over time. Customization is not ever something you’ll need to worry about thanks to the fact that we manufacture the vinyl and PVC used in our fencing ourselves. Premium quality reinforcement is also supplied by the galvanized steel channels in the bottom rails of our fencing. This means that we are additionally able to prevent your fencing from warping over time. All these benefits can be yours for a highly competitive price, and you would be hard pressed to find a quality locally owned company who can offer you the quality you’re going to find at Freedom Fence. Our lifetime warranty backs up all of our workmanship and products as well. The only name you’ve got to remember is Freedom Fence if you’d like a high quality PVC or vinyl fence in Bergen County NJ. 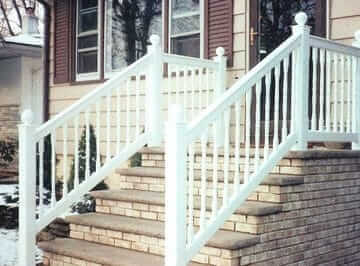 If you are seeking a railing contractor in Bergen County NJ Freedom Fence is here to get the job done. If you would like to get the most from your property, railings are a detail not to be neglected. It is vital they’re not just pleasing to the eye, but safe as well. This is why having a seasoned railings contractor in Fort Lee NJ works to your benefit. 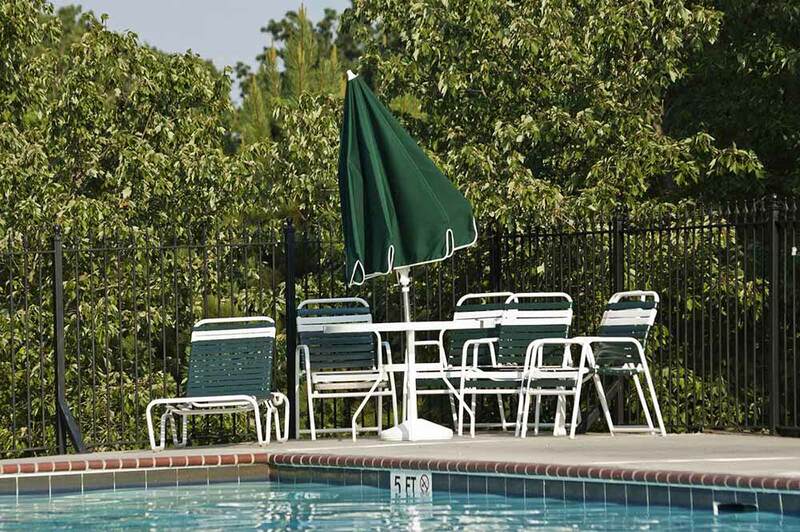 You’ll find a railings in various colors and styles at Freedom Fence, available in vinyl or aluminum. 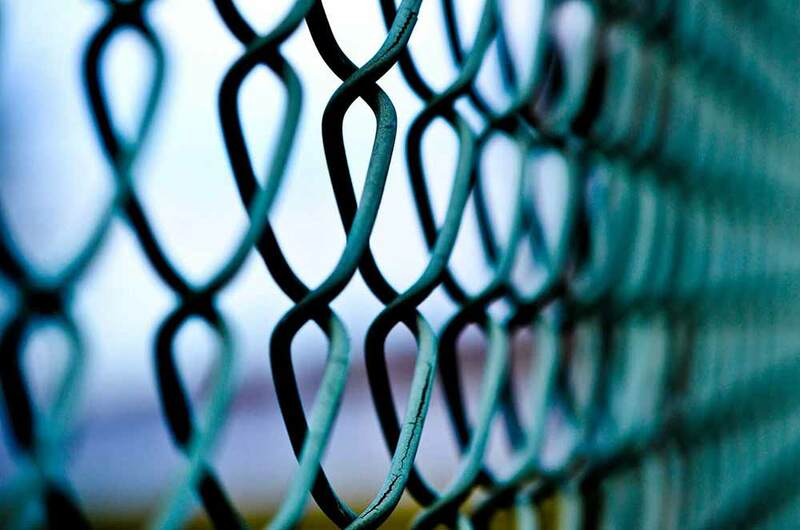 Freedom Fence NJ offers clients who use our services as a chain link fence company in Bergen County NJ premium quality services as well as various alternatives. 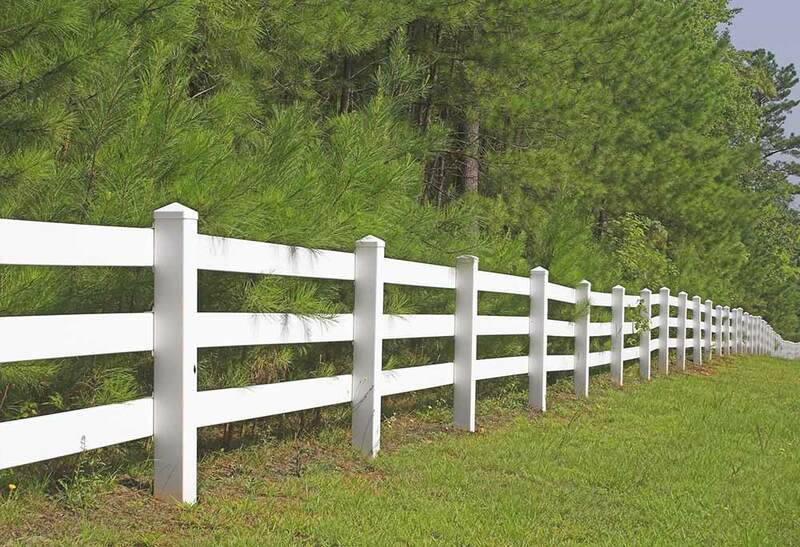 For example, we use our knowledge and skill acquired in our work as a vinyl and PVC fence company to create custom slats to make economical chain link fences appear to be trendy ornamental fences. You’d be hard pressed to find work that’s of a higher quality than what you’re going to receive when you contact Freedom Fence, the Anello fence company. 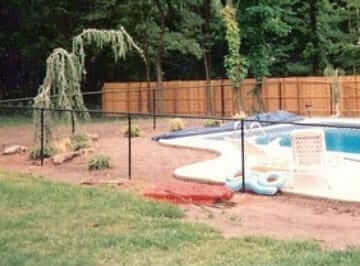 To see just what this decorative fencing contractor in Fort Lee NJ can do for you, call Freedom Fence NJ today.